Want to avoid toilet repair? #1. 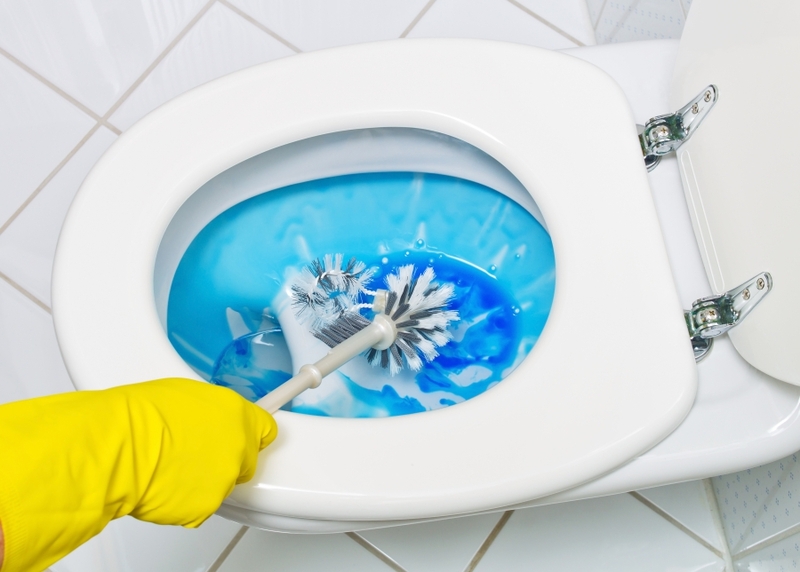 Avoid using the wrong toilet bowl cleaners. Those stick-on toilet cleaners that are supposed to continuously clean your toilet contain harsh chemicals that can eat away at the rubber flapper in your toilet, which can cause serious toilet leaks. Most liquid bowl cleaners are fine, but it’s best to use more natural cleaners, like white vinegar, to protect your toilet. #2. Keep your toilet clean. Did you know that keeping your toilet clean can actually help it to keep running properly? It’s important for the life of your toilet to keep mineral deposits, rust, bacteria and mold at bay in your toilet. Make sure that you not only clean the bowl, but the toilet itself. There are small jets located around the rim of the toilet, and they can become obstructed with dirt and gunk, which can weaken your toilet’s flush. Keeping those jets clean is essential, and it’s an easy addition to your regular toilet cleaning routine. #3. Watch out for signs of leaks. 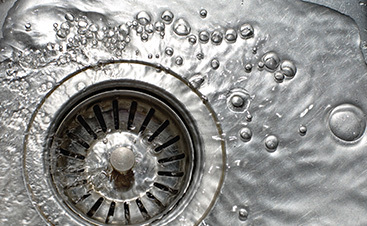 Most plumbing leaks are fairly obvious, but you really have to watch out for toilet leaks in order to catch them. When you are cleaning your toilet, carefully check the floor around your toilet to look for any water. 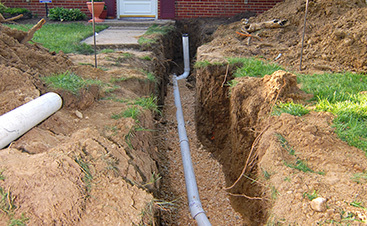 You should also check for leaks at the water line connecting the toilet to the wall. To check for leaks in your tank, put several drops of food coloring into the tank. After around a half an hour, check the water in the toilet bowl. If that water has changed color, you have a toilet leak that needs to be fixed by a plumber. #4. Check that the fill valve is working. The fill valve is located inside of the tank, and its job is to fill the tank with water after the toilet has been flushed. 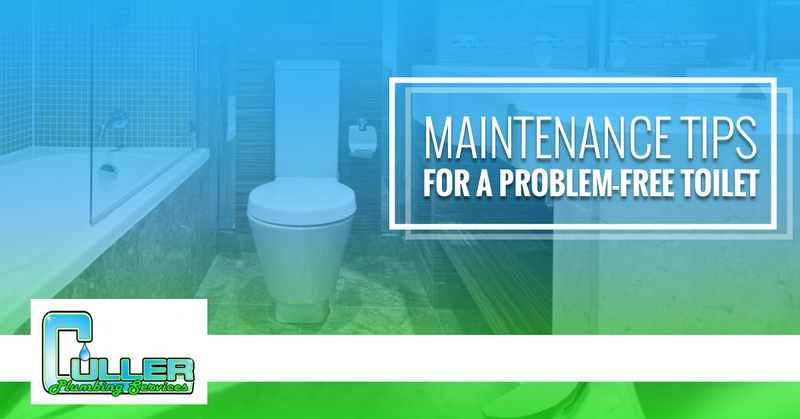 When you’re performing your other maintenance tasks, lift the tank and flush the toilet. The tank should refill with water, and it should stop running once the tank is full. If it’s still running, you may need to call a plumber. #5. Test the water shutoff valve. If your toilet starts overflowing, or you have some other toilet problem, it’s important to be able to turn off the water quickly, and in order to do that, you’ll need to close the water shutoff valve to the toilet. Once per year, make sure this valve is working properly by simply turning it off. If it doesn’t work, call in a plumber to get it repaired. 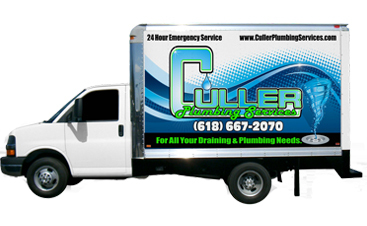 Luckily, most toilet problems can be avoided with proper maintenance, but if you’re experiencing a toilet problem, turn to Culler Plumbing Services for the repairs you need. 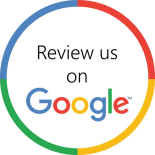 We serve Belleville and the surrounding areas. Contact us today to get started.